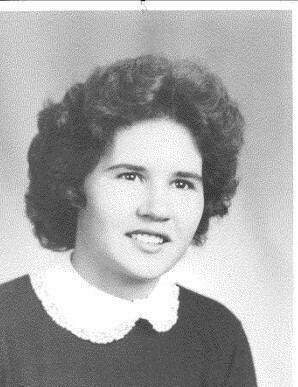 Obituary for Elmira E. (Gephardt) Novak | Kaczorowski Funeral Home, P.A. On Tuesday, March 26, 2019, ELMIRA E. NOVAK (nee Gephardt) beloved husband of Richard C. Novak, devoted mother of Michele Hoover, Victoria Bennett, Christine Dilodovico, and the late Richard Novak, Jr., loving grandmother of Evan Bartlett, Ryan Bartlett, Abigail Hoover, Allison Hoover, Nicholas, Damon, and Andrew Dilodovico, great grandmother of Natalie Dilodovico. Elmira is also survived by other loving relatives and friends.